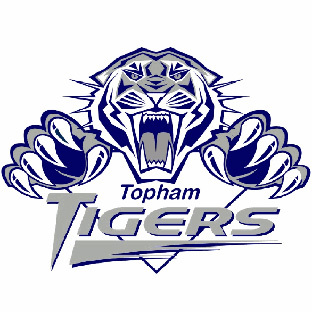 Topham Elementary currently enrolls approximately 350 students in 14 divisions, from Kindergarten to Grade 7. The school community is composed of students from a variety of economic, social and cultural backgrounds. 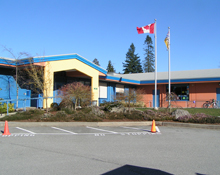 We can be contacted in person at our school location (21555 91 Avenue Langley, BC) or by phone at 604-888-6111. We look forward to hearing from you!